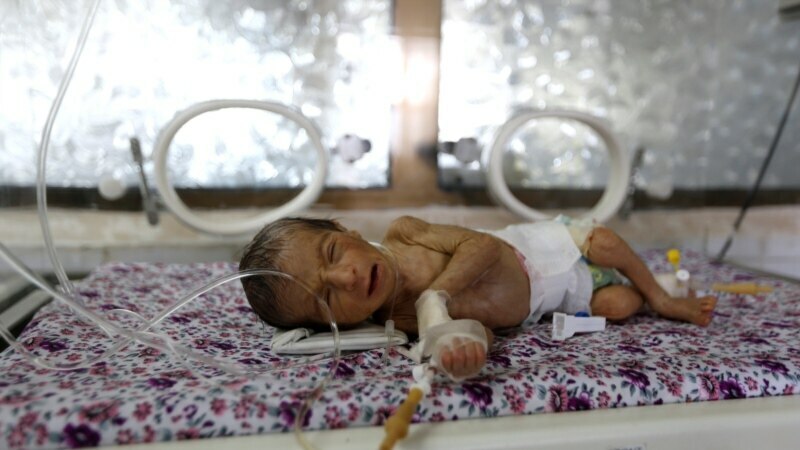 A report by the U.N. children’s fund finds babies born in war-torn Yemen are dying at an alarmingly high rate because of the collapsing health system, lack of food and clean water. The U.N. children’s fund reports more than three million children have been born in Yemen since the country’s civil war escalated in March 2015. The agency’s report, called “Born into War”, describes the violent, hopeless situation of displacement, disease, poverty and hunger into which these children are born.